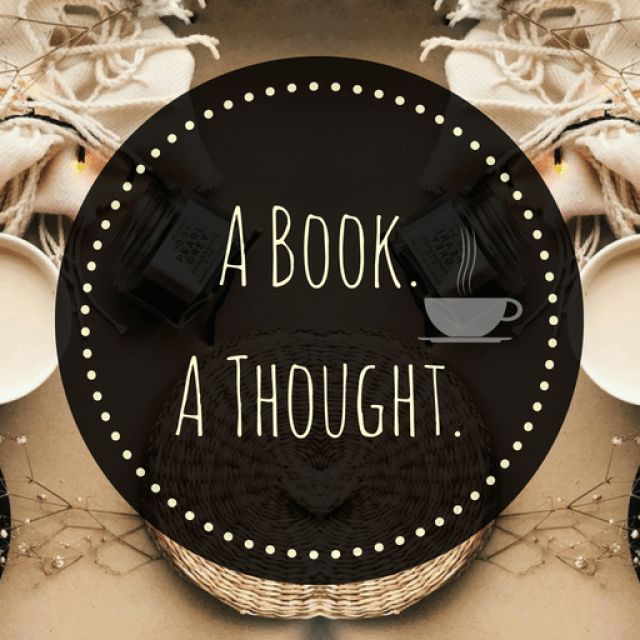 The ABC Book Challenge|C|☕️ | A Book. A Thought. 8 August, 2018 24 August, 2018 / Sofii @ A Book. A Thought. I’ll be uploading a post every week sharing with you my most memorable titles and the books that are still on my TBR, corresponding to each letter of the alphabet, this time with the letter “C“. ☕️Clockwork Angel (The Infernal Devices #1) by Cassandra Clare : Again, I put the first of the trilogy but these books are all THE BEST THING EVER, I think that after some time has passed since I read a Cassandra Clare book, I can recognize that I think this trilogy is my absolute favorite of her. The third book is one of my favorite books ever, that’s why I’m always recommending it. This trilogy for those who don’t know is located in the Shadowhunters world but tells the story of its origins, especially the origin of the main families of this story, so is an Historical Fiction. ☕️The Cruel Prince (The Folk of the Air #1) by Holly Black : I LOVE this book, I should stop saying that because it’s obvious that I love all these books otherwise they wouldn’t be here, right?!. Well The Cruel Prince is absolutely wonderful, I had never before read a book of the author, but I had heard very good things about her writing style and especially her fame of being the queen of the fairie books, and I can say that all that is true . I love the main character of this book, I think it’s one of the best I’ve read about, and to be just the first book her growth is incredible. The main plot will have you on the edge of your seat, the story takes place in the fairie world, where everything is betrayal and lies and that will make you completely hooked, also the plot twists are incredible and so well thought out. ☕️Caraval (Caraval #1) by Stephanie Garber : Beyond the fact that this was a book with a lot of hype at the time, I actually, get into it without even reading the synopsis, because honestly I almost always tend to hate the books that everyone loves so I wanted to read it because I felt it that way, and I just did it. Infernal Devices ❤️❤️❤️ Crooked kingdom and Captive Prince trilogy are on my all time favorites too … hope you enjoy them !!! Captive Prince is so gooooooooood! I hope you like it! It makes me so happy to know that The Lunar Chronicles is one of your favorite series, I’ve been wanting to read it since ever but for one thing or another I end up not doing it, I have to though! Pingback: The ABC Book Challenge|D|☕️ | A Book. A Thought. Pingback: The ABC Book Challenge|E|☕️ | A Book. A Thought. Pingback: The ABC Book Challenge|F|☕️ | A Book. A Thought.